Bikur Cholim volunteers are dedicated to serving our community with hospital and home visitations, sunshine calls, Shabbat-in-a-Box deliveries and meals. They contact and lend supportive assistance to those who are homebound recuperating. 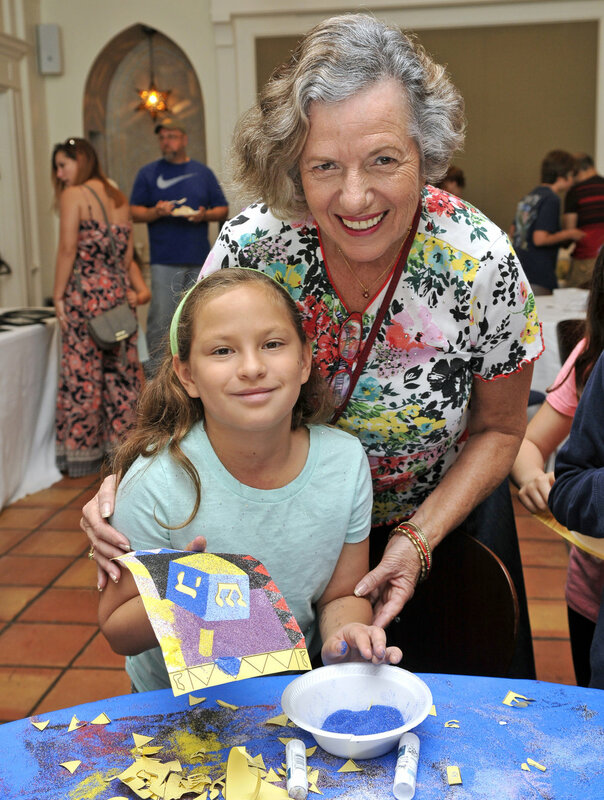 If you would like to participate in these mitzvah opportunities, please join with us by contacting our Bikur Cholim Chairperson Nancy Steinfeld 561-748-1976 or the synagogue office.